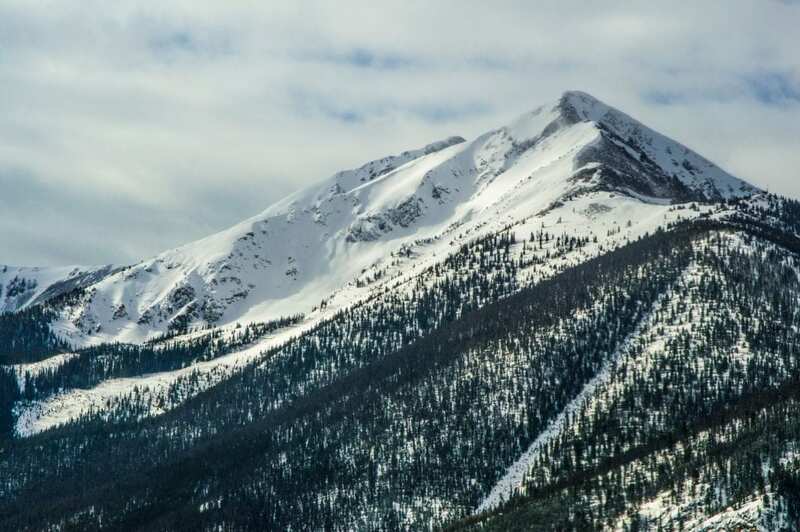 Record snowfall has graced the rockies for the past two months which is creating talk of extending local ski area closing dates. Keystone Resort announced last week they are extending their season through Easter Sunday, April 16. That’s after nearly seven feet of snow in December for the sixth-snowiest single month in the resort’s history and about the matching total in January. It has been the snowiest single month at Keystone in the past 20 years. Arapahoe Basin Ski Area reported 95 inches for the month, which is double its usual snowfall for January. The 2 ½ feet that fell there in a 72-hour period was record snowfall which forced them to shut down midday due to unstable conditions and avalanche concerns. This was the first time a closure was necessary at A-Basin and the area didn’t reopen for a full 24 hours. Loveland Ski Area, also reported a record snowfall for January – about twice its historical snowfall, with a whopping 115 inches. So far Loveland has seen a cumulative snowfall of 223 inches, while last year they were at 186 inches. Each year Loveland and Arapahoe Basin tend to compete to be the first ski area to open in the state. This season, A-Basin was the first one to spin its lifts in all of North America when it opened on Oct. 21. Loveland opened on Nov. 20, as the second ski area in the state. Since then, it’s been anything but dry in the county, as resorts work their way toward above average totals, if not record months and possibly even all-time season highs! For the first time since Keystone opened it’s doors in November 1970; December and January reported 70 inches consecutively. So far, this winter has certainly been one to remember and may even break some records – we can’t wait to see what the rest of the season has in store for us!